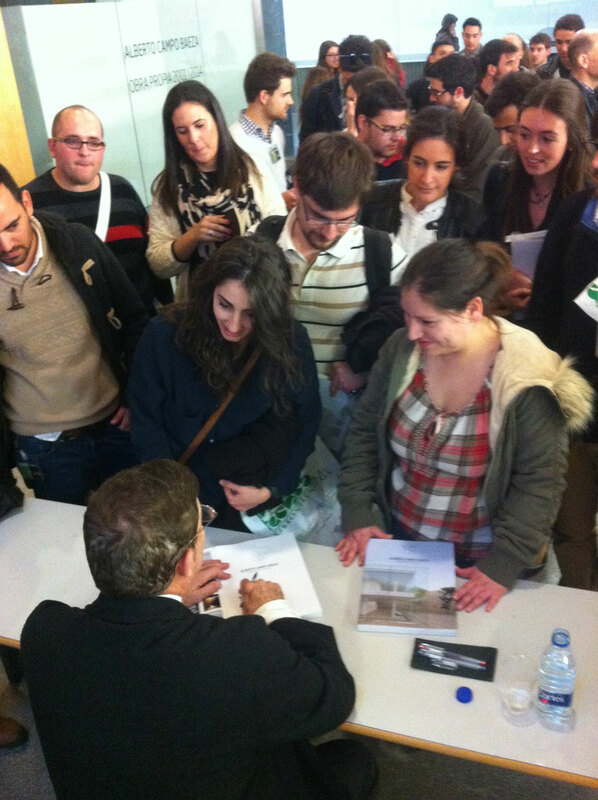 Exhibition of the work of CAMPO BAEZA at the Higher School of Architecture, Valencia. The Valencia School of Architecture opens its doors to an exhibition of the latest works by the architect CAMPO BAEZA from the 6th March. 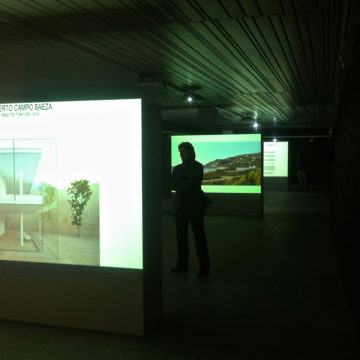 The work of Alberto Campo Baeza, Professor of Design Projects at the Madrid School of Architecture has already been exhibited in such emblematic venues as the Palladian Basilica in Vicenza, the Basilica of Saint Irene in Istanbul, the Crown Hall of Mies Van der Rohe in Chicago and the former Urban Center in New York, among others. 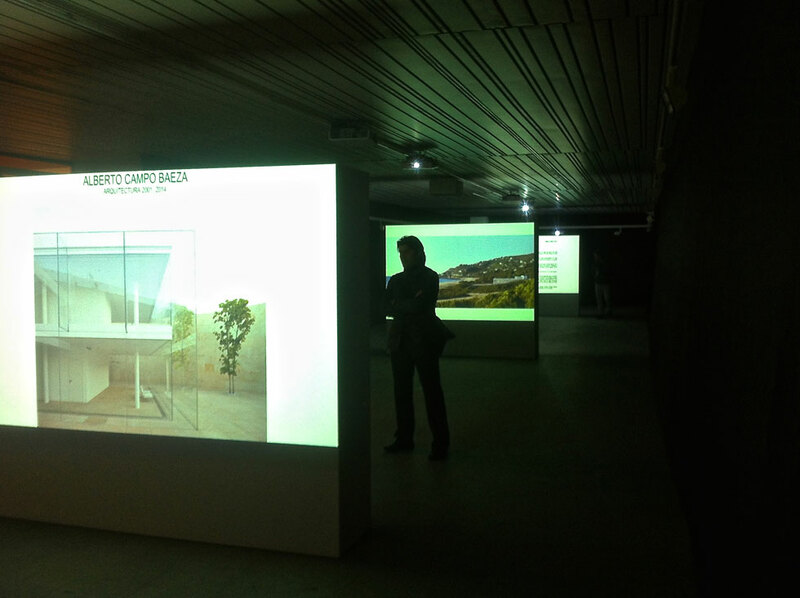 The exhibition consists of drawings and plans for the architect’s latest projects. 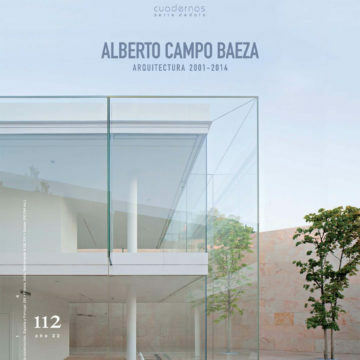 It includes for the first time complete and as yet unpublished documentation on VT house in Cadiz, which is the latest work built by Campo Baeza. A house that is absolutely contemporary while at the same time evokes the past and appears to announce the future. An architecture, as its author likes to say, out of its time. Coinciding with the inauguration of the exhibition, the architect will give a lecture in the School on his latest works. 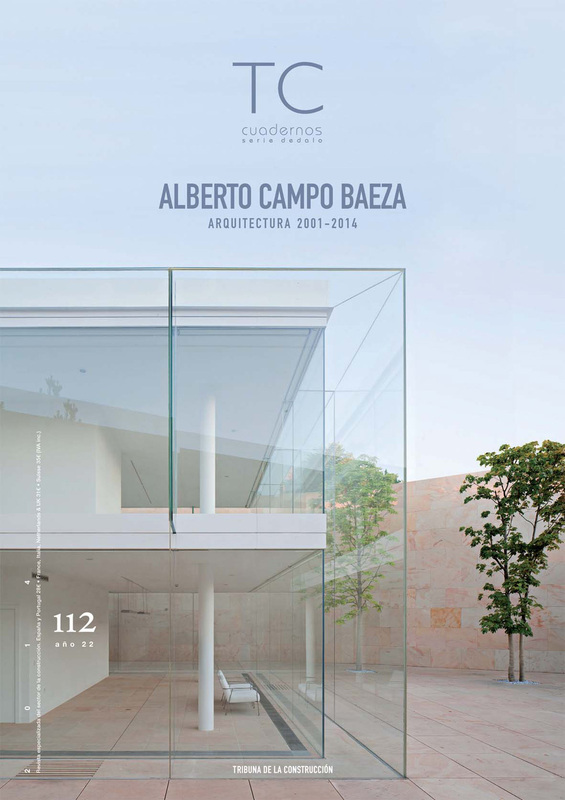 To mark the occasion, TC (www.tccuadernos.com) has published a monograph on Campo Baeza, Architecture 2001-2014. Olnick Spanu House, Garrison-New York. Andalusia’s Museum of Memory, Granada. Center of Nature Interpretation, Salinas de Janubio. Housing for Young People, Cordoba.